Yes, another misspelling of "smoky" (which, by the way, is NOT the British/Canadian way, just as it is not the correct American spelling) which appears all over Barneys website. But even I can't get too cranky as the product in question, Surratt Smokey Eye Baton in #3 Cendres, is a truly fabulous one. The Baton is a double-ended pencil. 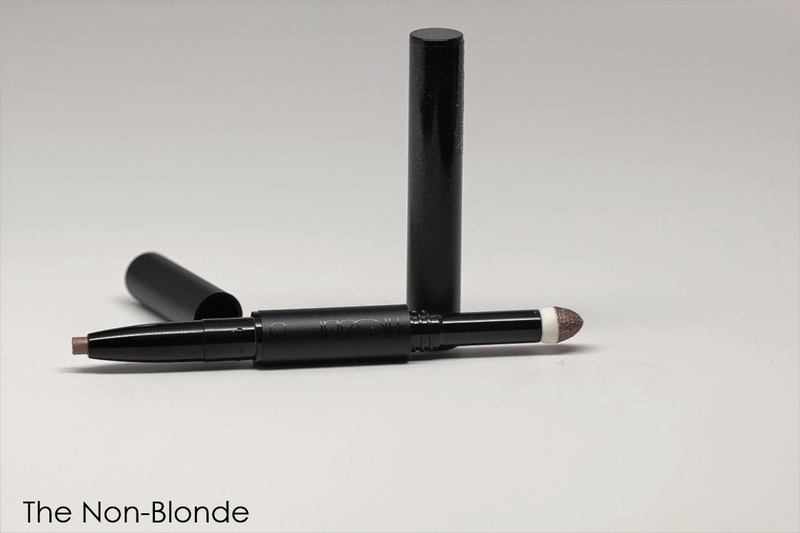 One side is a reasonably soft pencil, while the other is an eye shadow that comes through a chubby sponge applicator and looks almost creamy (it's a powder, though). 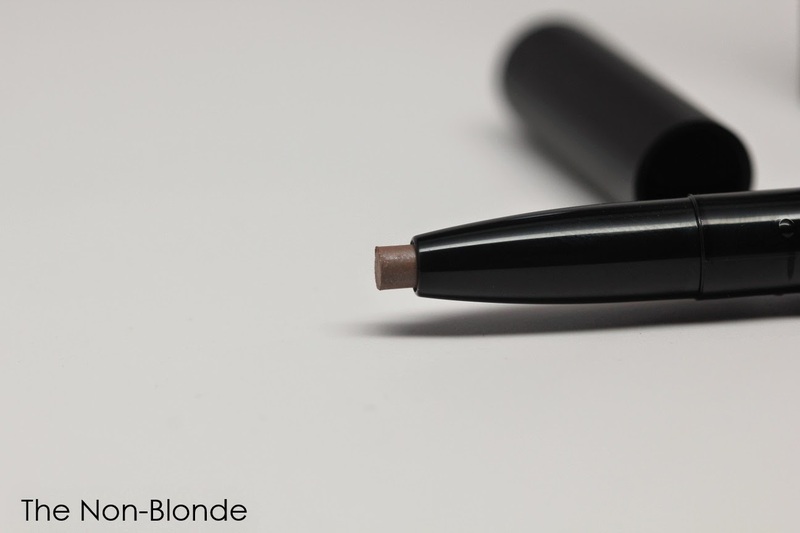 The first step is drawing the line with the pencil (I highly recommend reshaping the blunt tip with your fingers the first time), then smudge it with the eye shadow applicator. It's as foolproof as they come. I chose Cendres #3, an ashy taupe, instead of the traditional smoky eye colors (Surratt offers the Baton in four more colors. My next purchase will be the navy 4: Nuit D'Orage), because when I go all out with a fully smoky eye I find that a lighter look is more flattering on my very sunken eyes. When I use dark colors I usually keep them on the upper lid and the outer corner, and in this case I wanted to experience the full effect of eh Surratt Baton, so Cendres it was. I was not disappointed. 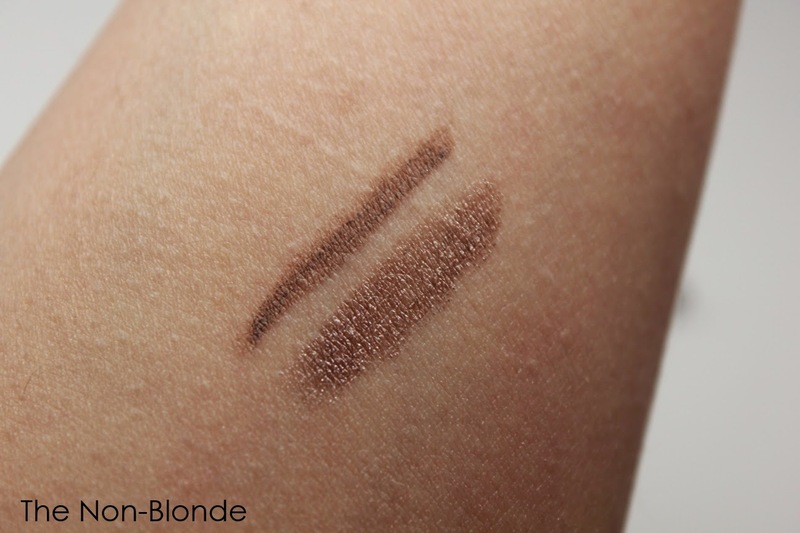 The combination of color, applicators and textures is ideal for a modern and easy smoky eye. 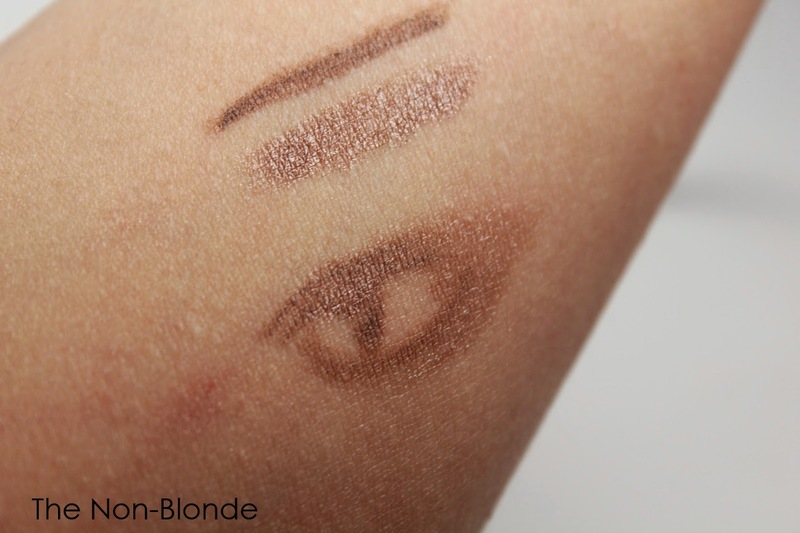 While the pencil and shadow are soft and easy to blend, they set quickly and stay put. I use a primer, and get an 8 hour wear time, after which the look starts to fade but doesn't migrate all over the place. The small Baton is also very practical as a makeup bag staple (just make sure not to lose the caps), which goes well with the quick on-the-go approach of this product. Like all Surratt makeup, the Baton is made in Japan. Bottom Line: just add mascara. 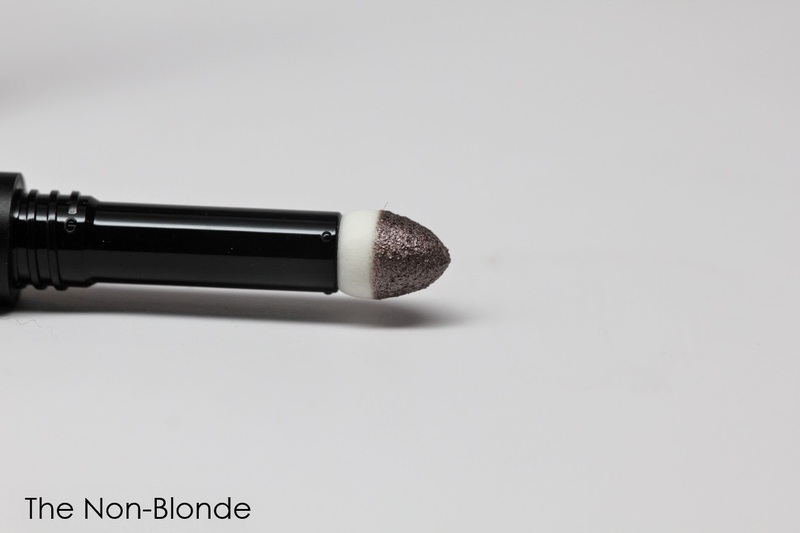 Surratt Smokey Eye Baton 3 Cendres ($35) is exclusive to Barnyes. Your surratt posts are tempting me to try the line! Not only is their spelling disappointing, Barney's product pics are atrocious! Wow, I just used the exact same words about Barney's in your newest Surratt post! I guess it's undeniable! Even if you don't love smoky eyes (I don't--my eyes are too deep set), this is great for a casual yet defined look. I use a neutral base (say, Stila Dune, LM Buttercream), contour with the shadow, and blend well. Then I use the edge of the pencil (which gives a very thin line) to line. Voila! A polished, defined, subtle eye. Love it! Hi Gaia - I know this is terribly off topic but I have to tell you that I ordered a sample of Skin Graft perfume based on your evocative description. I've been wearing it of late and I absolutely ADORE it. I don't know that anything else will ever do. It's fascinating. Thank you ever so!